The cold weather is officially here, and that brings some of the most challenging driving conditions the UK has to offer. When things get harsh, preparation is key, so we wanted to share a shopping list with you, for the car winter essentials you need to feel safe and ready for what’s out there. When it comes to actually driving in these conditions, please read our 7 Winter Driving Tips to Keep You Safely on The Road. 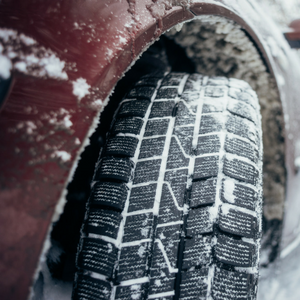 We’re sure somebody has recommended dedicated winter tyres to you, and while something more tailored towards that season would probably be safer, we also understand that you probably don’t want to spend large amounts of money or time every few months changing your tyres. The Goodyear Vector 4Seasons tyres are amazing for the wet-weather conditions we regularly see in the UK. Call today to book your winter car check! Checks take just 30 minutes! This could actually be useful all-year-round, rather than being classed as just one of the car winter essentials. Anti-Freeze helps to raise the boiling point of your engine coolant in the summer as well as lowering the freezing point. By using a tester, like the one Gunson sells for just over £5, you can make sure the ratio of water to anti-freeze is acceptable. This will keep your engine running smoothly and avoid internal corrosion. The winter months means rain, snow and dirty windscreens. 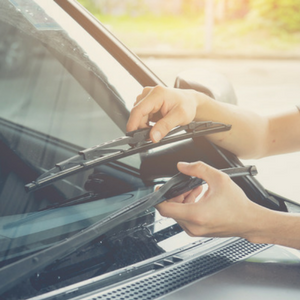 This is probably the most important time of year for making sure your windscreen wipers are clearing without creating streaks. 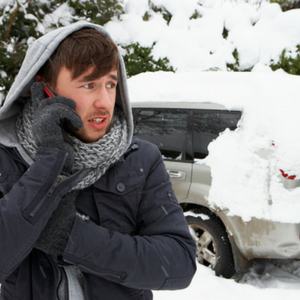 The last thing you need is impaired vision when conditions are slippery. As far as car winter essentials go, this is probably the most obvious and cheapest purchase you can make. Keeping in-line with the importance of a clear windscreen, if you need to wash some muck off but your screen wash has frozen, you’re in trouble! 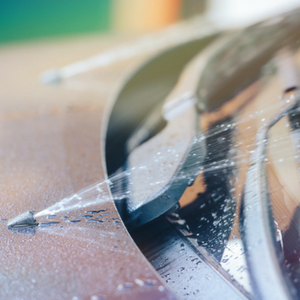 Thing is, while the freeze-resistant screen wash is more expensive than regular, it helps speed up the de-icing process on your windscreen. Try it and see! 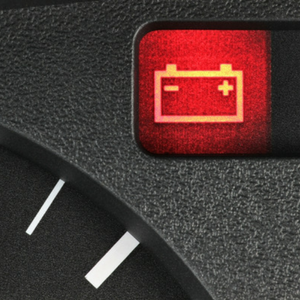 The battery of a car experiences the most stress during cold winter months. The last thing you need is to be stranded in the middle-of-nowhere with a flat battery and no warm clothing. It can be very dangerous! The CTEK MXS 5.0 battery charger is very helpful for times like this, as it can do more than just recharge the battery. It can also diagnose other issues and de-sulphate, if necessary. While a battery charger can keep your car topped up when you’re not using it, if you need something straight away, a jump start pack could mean the difference between getting home on-time or waiting hours for rescue. The Bakth Jump Starter can actually start your car more than once. Imagine the frustration of stalling your car just after starting it? That’s why this is on our list of car winter essentials. In the UK, we generally don’t experience the extreme snowfalls of places like Scandinavia. This means tyre chains aren’t critical, but a bit of extra grip from some snow socks can be very helpful in keeping you safe. Our final item in the car winter essentials is a strong piece of fabric that slips over your car wheels to provide extra grip. We recommend AutoSock. Driving in the winter can be dangerous, especially when unequipped. 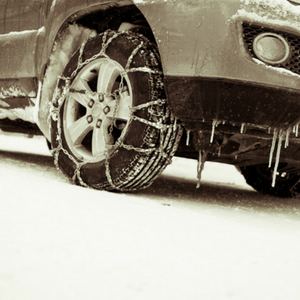 Make sure your car has been checked and deemed ready for the cold weather and slippery conditions. To give yourself further peace of mind and keep yourself even safer, we highly recommend the car winter essentials we’ve listed above. Still Need A Winter Car Check? We can do it in just half-an-hour, while you drink a hot coffee!